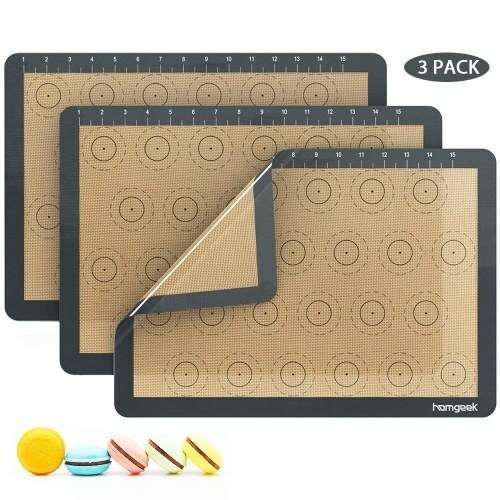 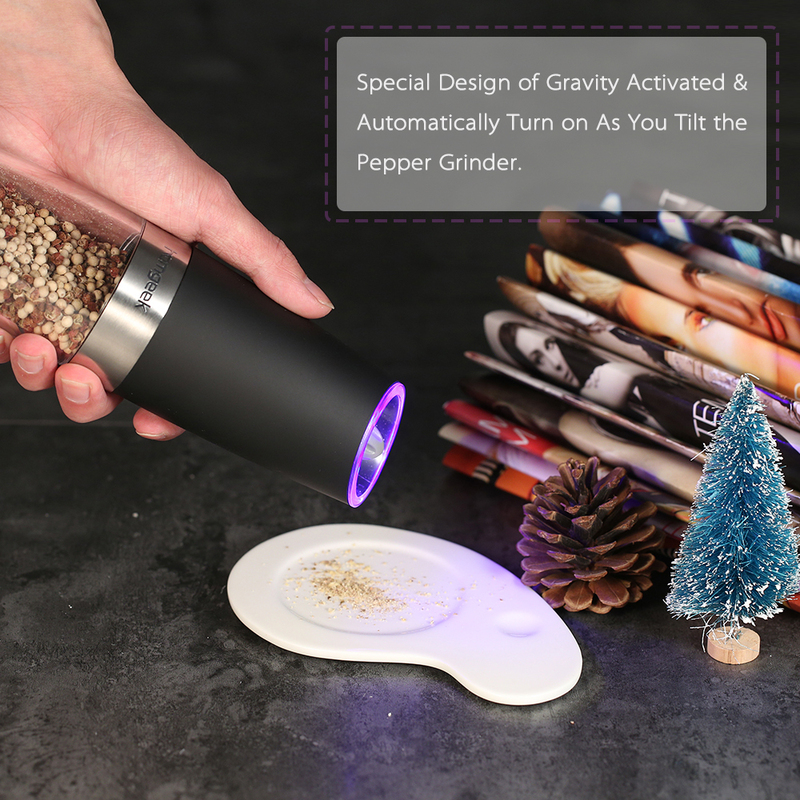 Do you want to be the shining star of your home kitchen? 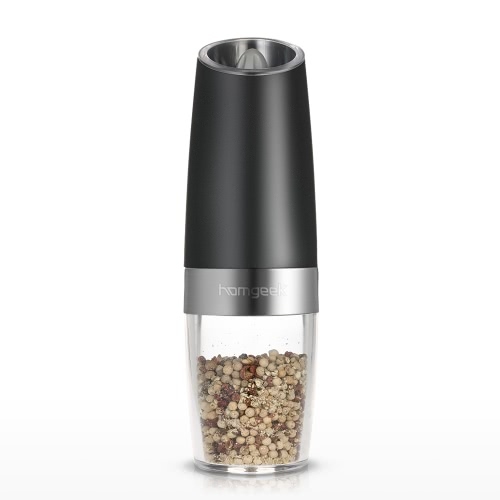 Do you want to get the freshly ground pepper powder as soon as you need it? 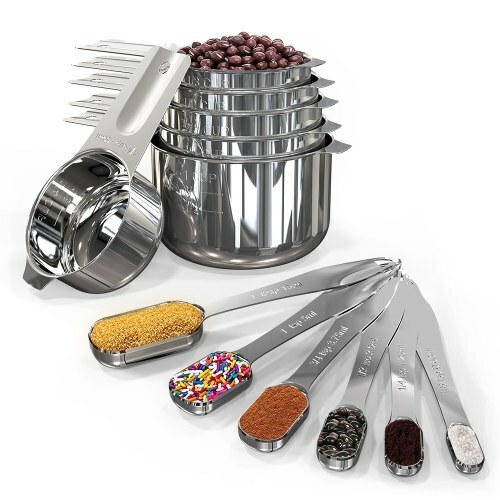 Try this Automatic Gravity Pepper Grinder. 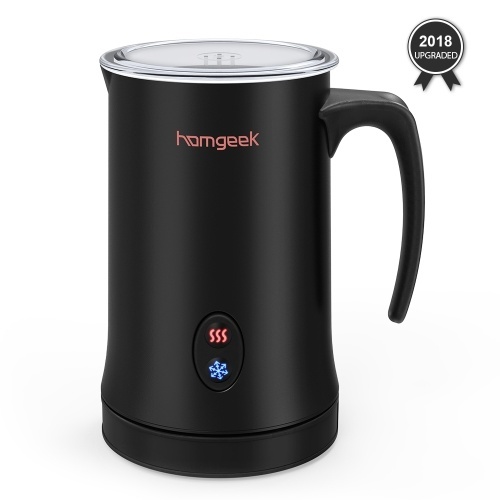 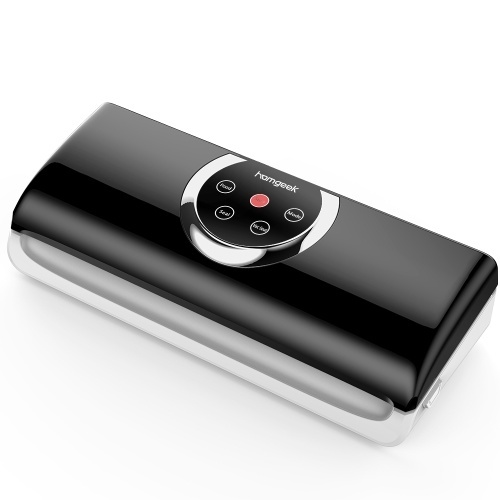 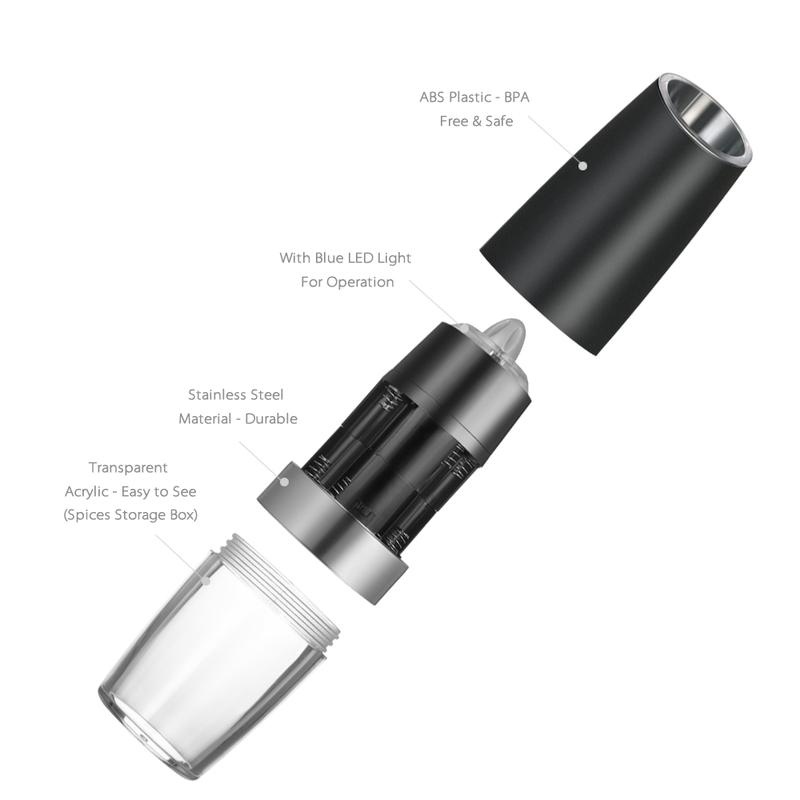 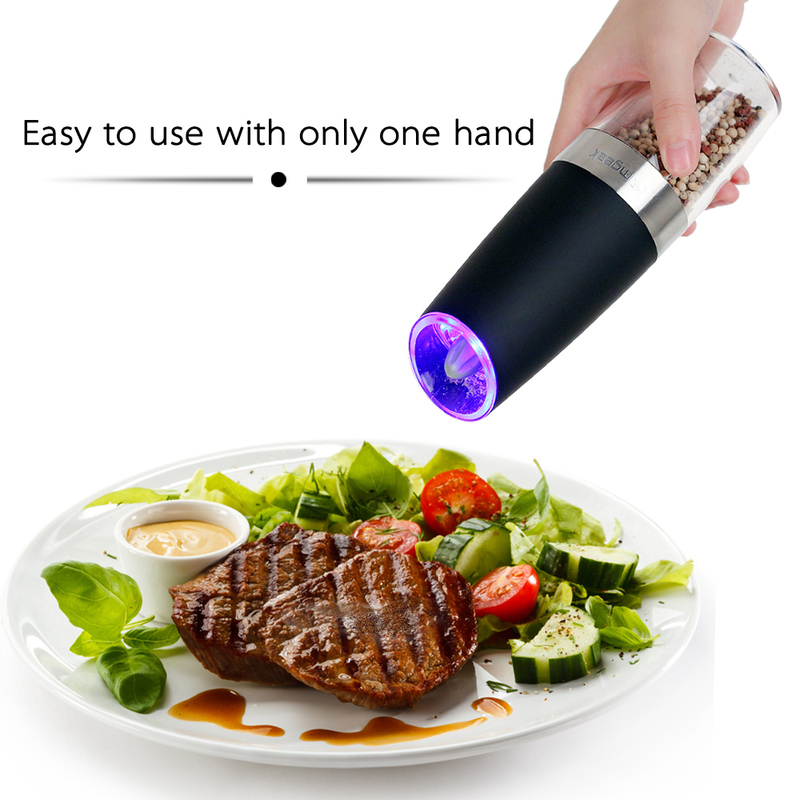 It is specially designed with gravity and blue LED light when it is in automatic operation. You only tilt the bottle when you need fresh ground pepper, ground cumin or ground salt. 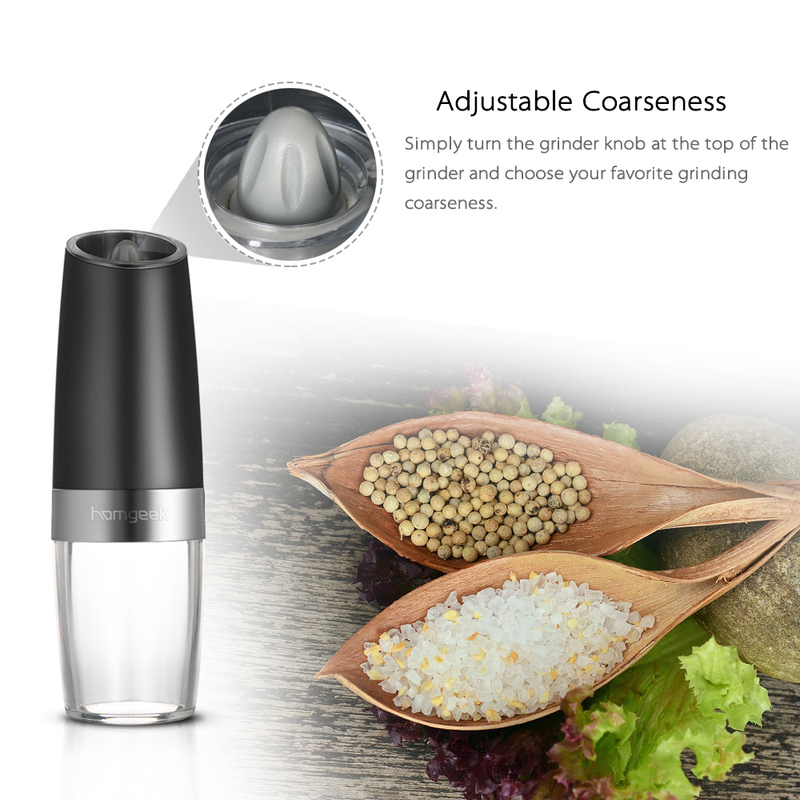 It's a perfect and helpful grinding mill for pepper and salt in the kitchen & dining room. 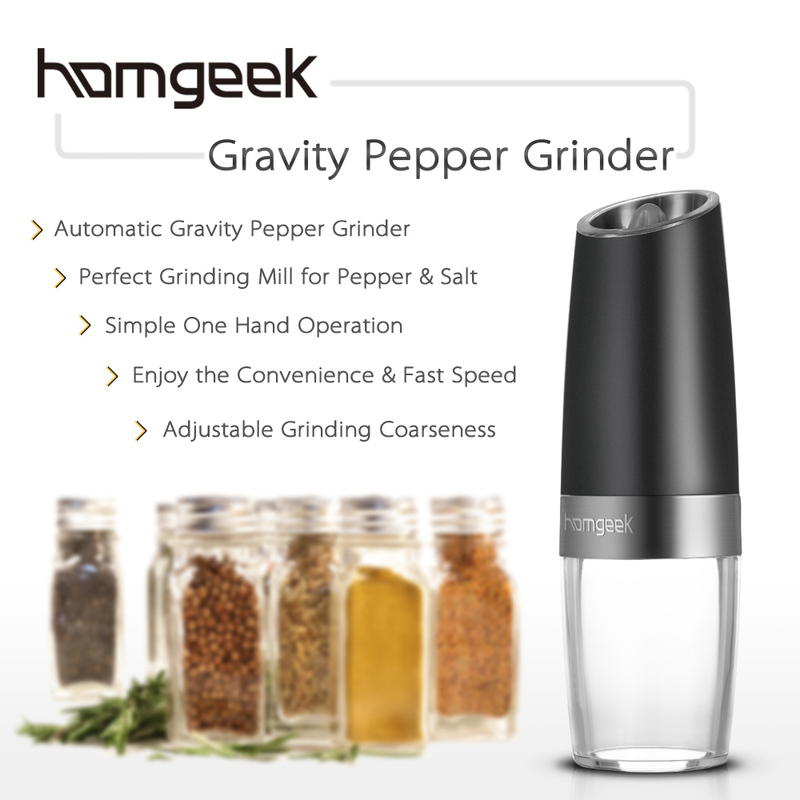 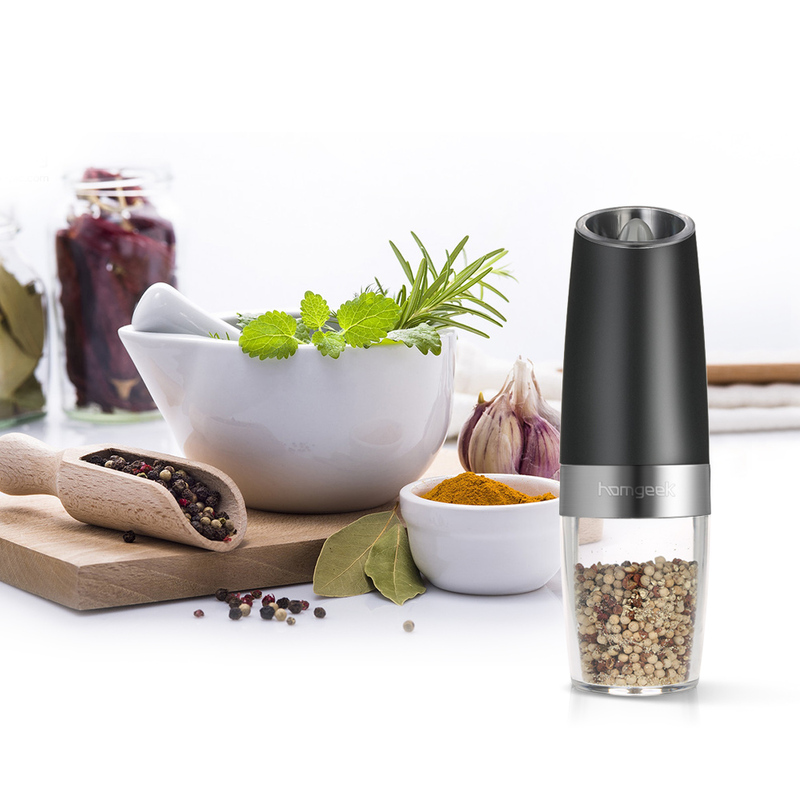 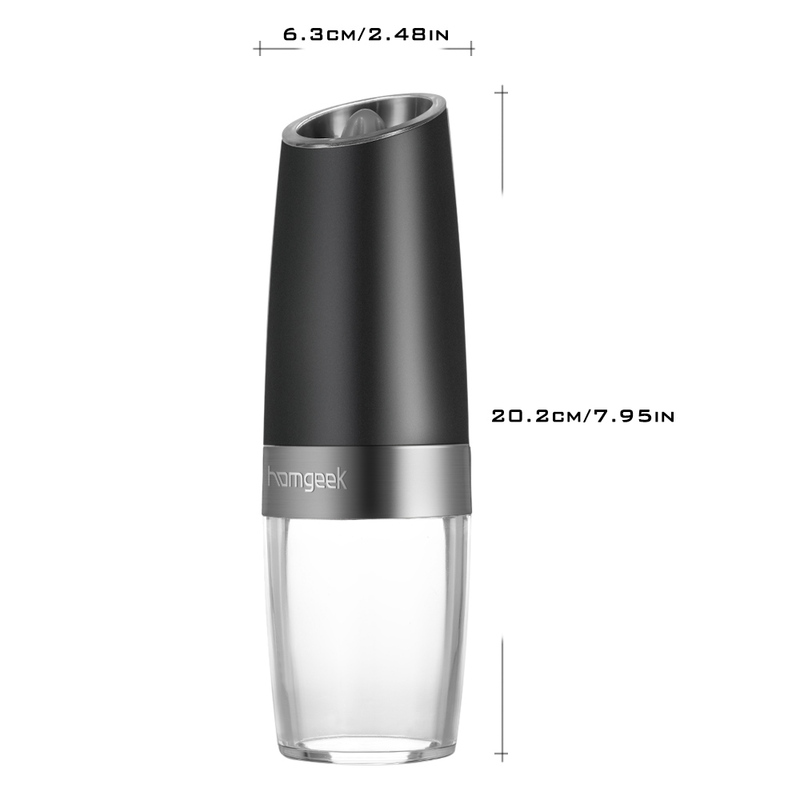 6、Spice food easily when you cook or hold something in your other hand, enjoy the convenience and fast speed of our Gravity Pepper Mill.